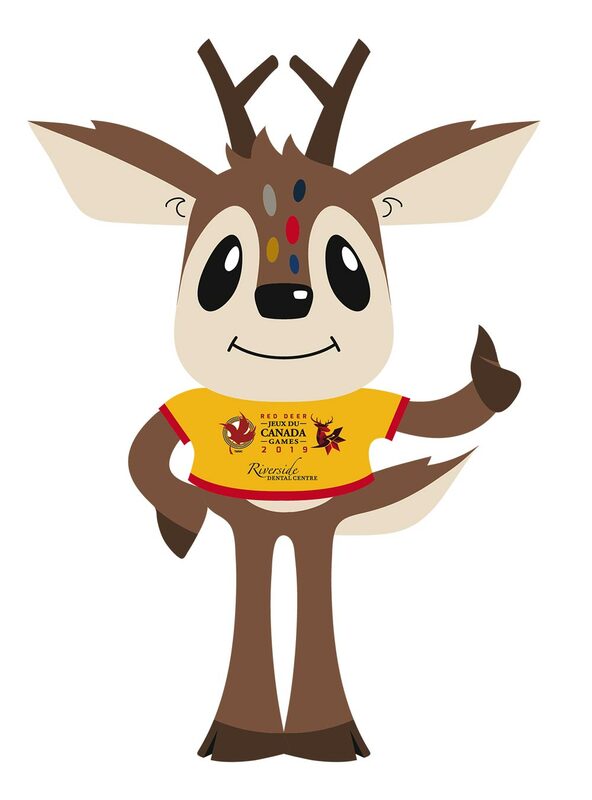 We were honoured to be selected to illustrate the Mascot for the 2019 Canada Winter Games – Waskasoo. 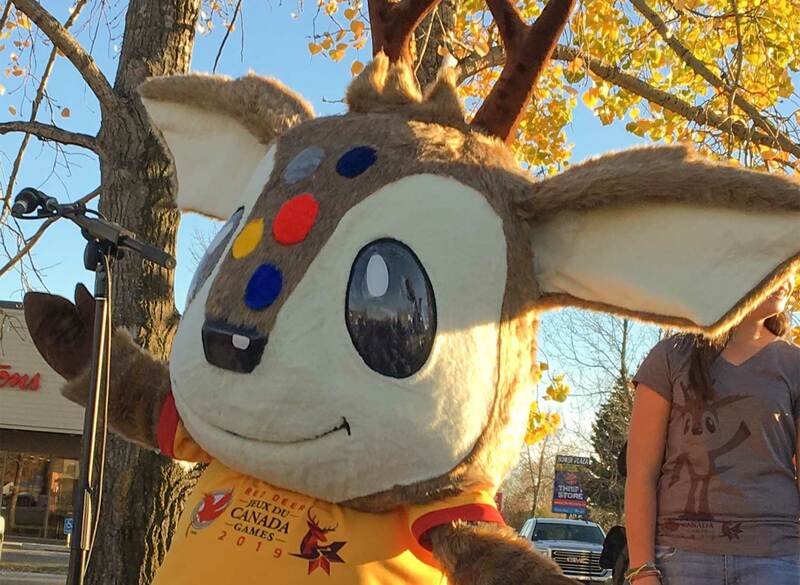 It’s a wonderful community story building off of the character designed by Lacombe resident Mackenzie Van Damme. 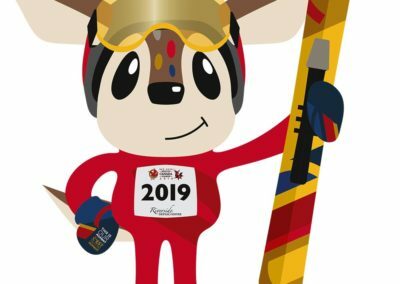 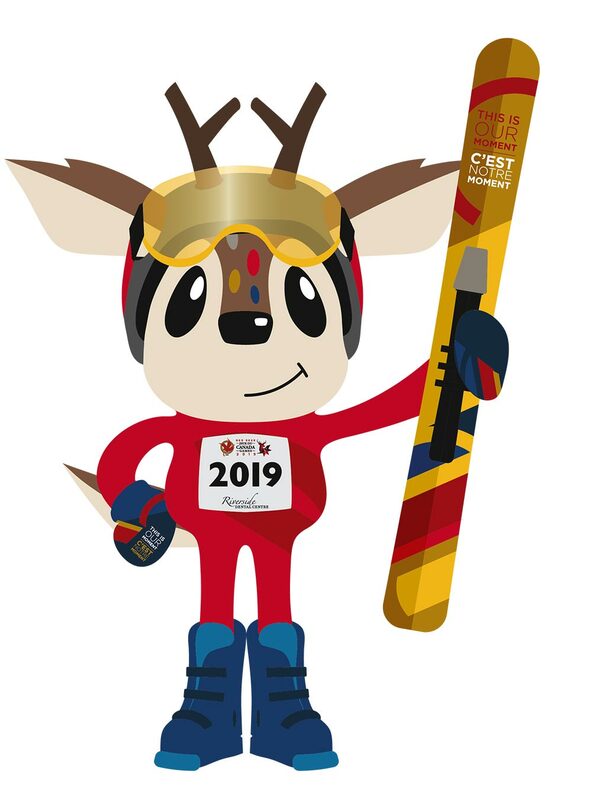 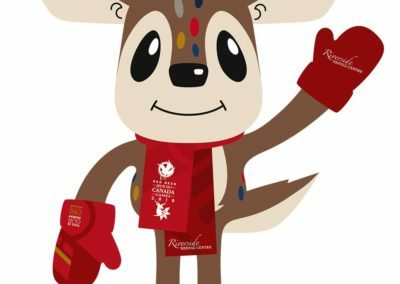 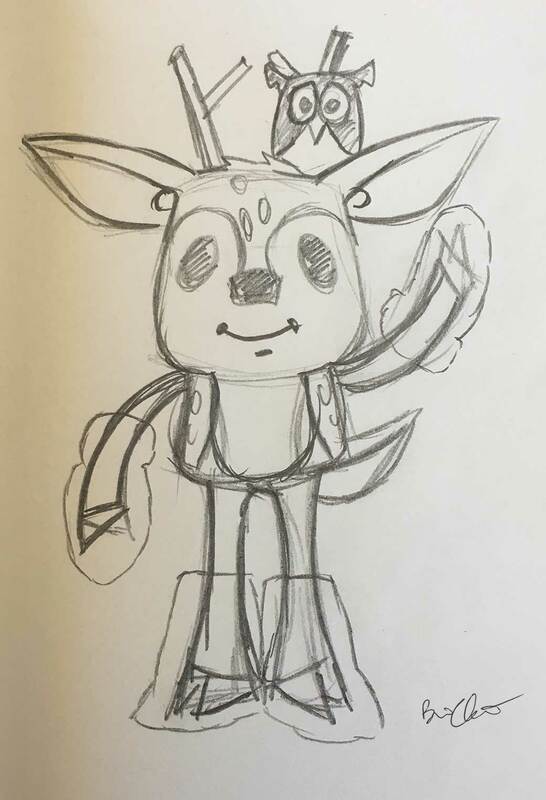 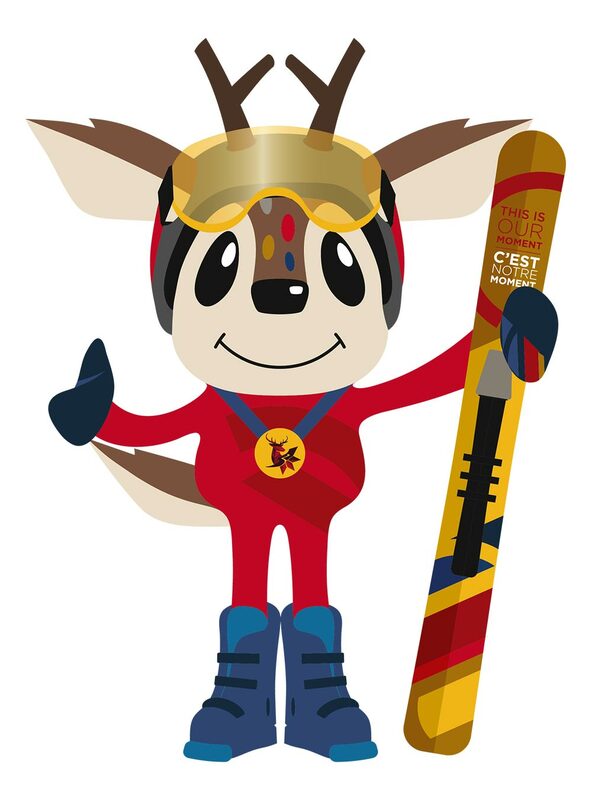 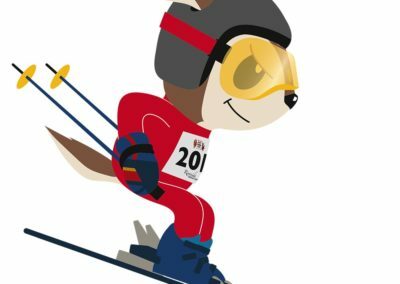 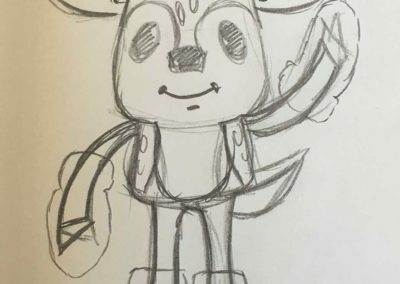 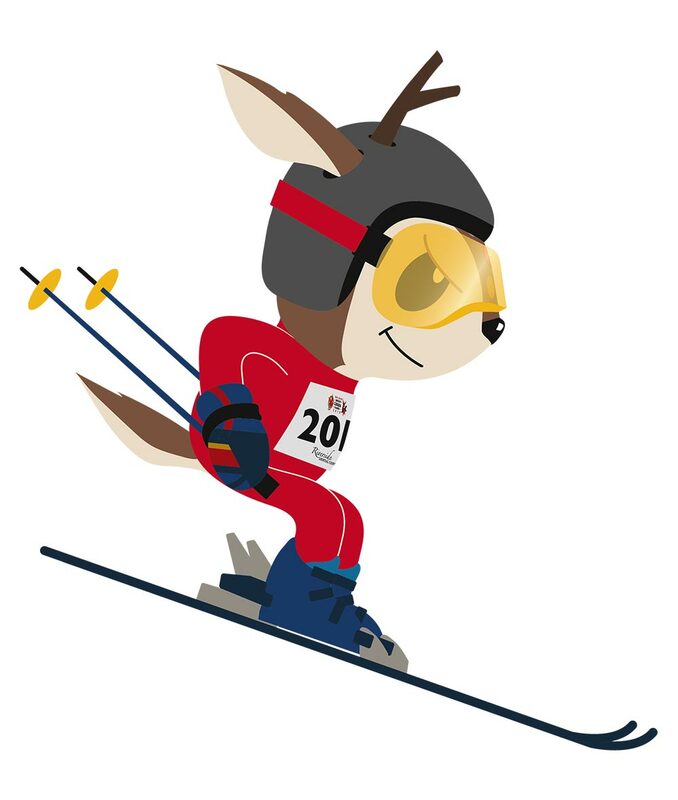 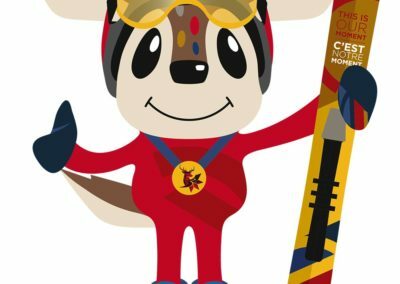 We worked with Sabrina over at Quarter Section Creative, the 2019 Canada Winter Games creative agency of record, to put together the illustrations, so the team at the Games could build out the mascot program – suit, stuffies and swag. 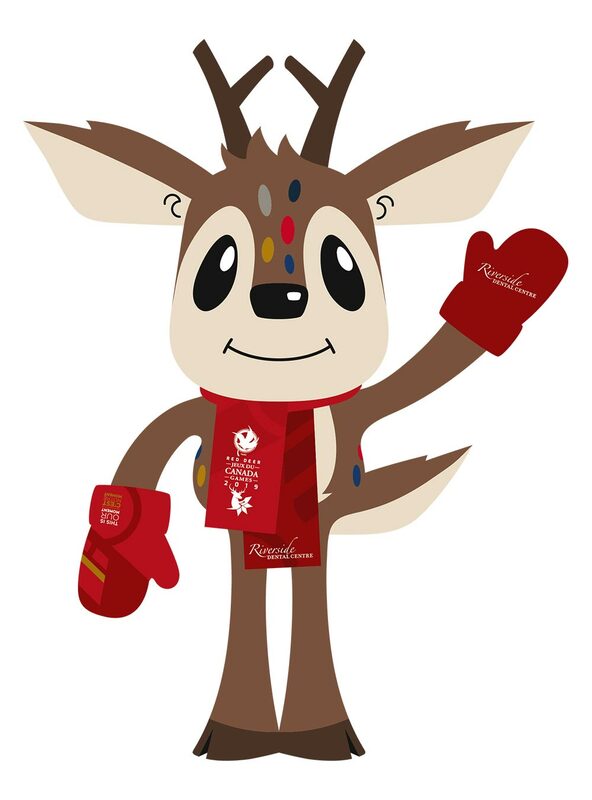 We are proud to have played our little part in the creation of a community character, representing our communities heart. 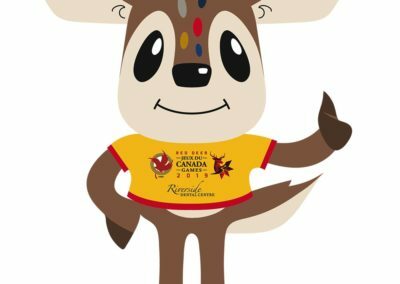 The news release on Waskasoo reveal day can be read here.